Strengths: Gonchar is one of the most consistent point-producing defensemen in the NHL. When attacking, Sergei plays like a natural forward, and he is one of the biggest dangers on the opponents’ blueline. Weaknesses: Despite being a defenseman, Sergei does not always control what is happening in his own end. He sometimes shies away from physical play. Biography: During his late teens Sergei made the top team in Chelyabinsk, his hometown in the Urals. Before his twentieth birthday he was already in the starting lineup of Dynamo Moscow – the top team in Russia at the time. After being drafted in the NHL at a high rank, Sergei moved to North America and began his career there in the minor league. Eventually the Washington Capitals started to use Gonchar as one of their leading defensemen. In 1997-98, Gonchar made a couple of appearances for Lada Togliatti in Russia, but returned to his NHL team, going all the way to the Stanley Cup final that season. In the next NHL seasons, Gonchar became better, especially at scoring goals. In 1998, Sergei took part in his first Olympic Games, winning a silver medal with Russia. 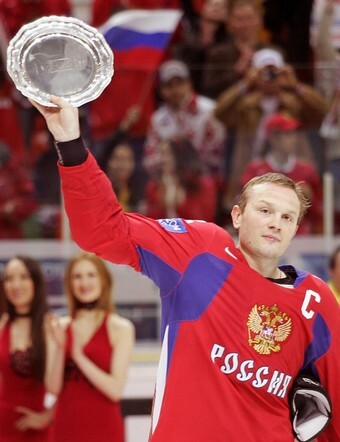 Gonchar was also part of the bronze medal-winning team at the 2002 Olympics, the 2006 Olympic team, and the 2007 bronze-winning World Championship team. For four years in a row, 2001 to 2004, Sergei was invited to the NHL All-Star Game. 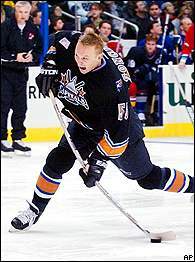 Following season’s end in 2001 and 2003, Gonchar was named to the NHL’s Second All-Star Team. Despite many consecutive productive seasons, Gonchar was part of the Capitals’ salary clearing process in 2004 and was traded to the Boston Bruins. 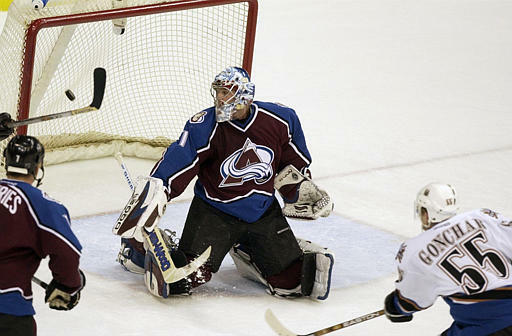 During the NHL lockout, Sergei played not far from his hometown, with Metallurg Magnitogorsk in the Ural Mountains. 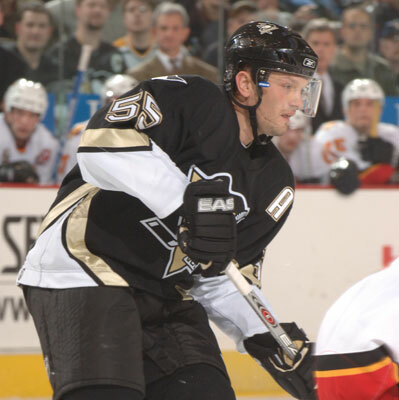 Once the NHL resumed play, Gonchar became the defensive leader of the Pittsburgh Penguins. In 2006, Gonchar took teammate Evgeni Malkin under his wings, allowing the rookie superstar to live in his home while he was adapting to North American life. That season the Penguins returned to the playoffs but lost in the first round. 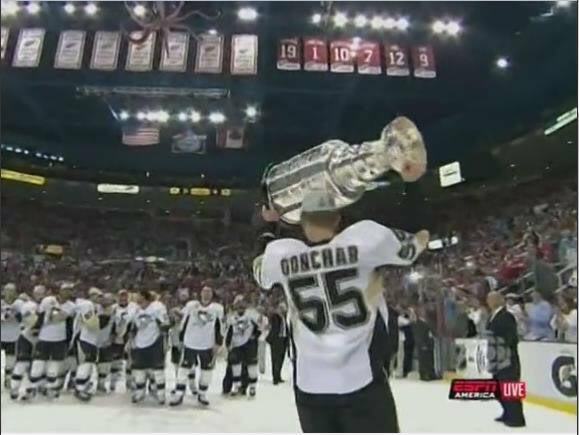 After losing to the Detroit Red Wings in the 2008 Stanley Cup final, Gonchar played only 25 regular season games in the subsequent season due to injuries, yet returned in time to help the Penguins take revenge in 2009’s repeat final and win the Stanley Cup. 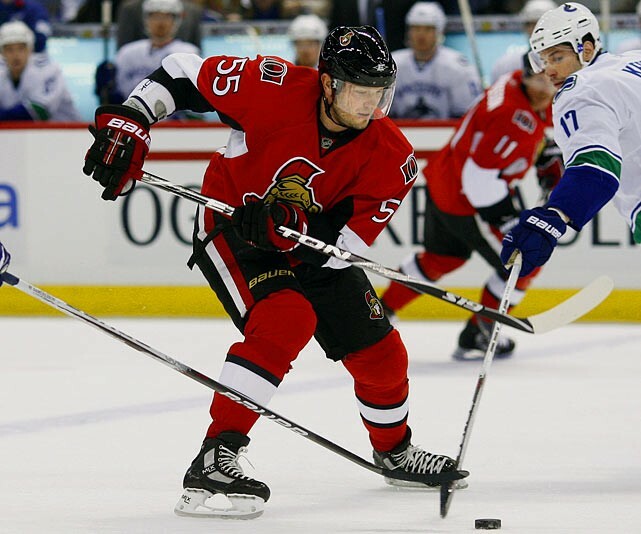 Once his contract expired in 2010, Gonchar signed a three-year deal with the Ottawa Senators. 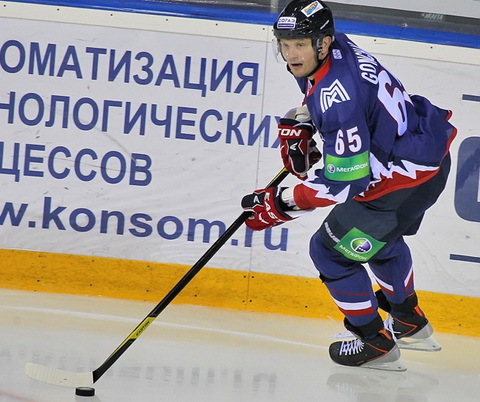 For the duration of the 2012 NHL lockout, Gonchar returned to his home region to play for Magnitogorsk Metallurg with friend Evgeni Malkin. In 2013, he signed with the Dallas Stars.